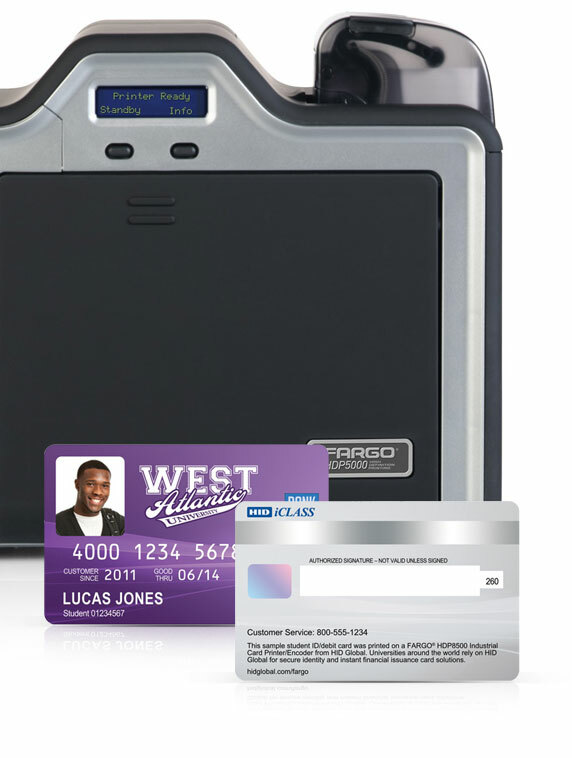 Maintaining your Fargo HDP5000 is important to producing consistently high quality ID cards. 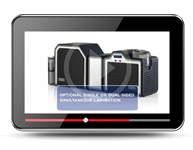 Watch our helpful videos to see how you can continue to produce high definition ID cards! 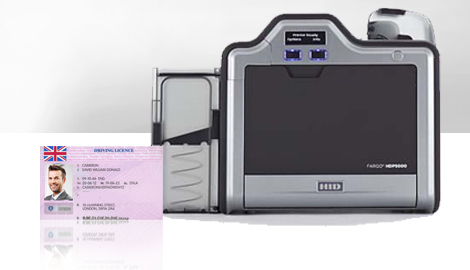 The Fargo HDP5000 Prints high quality ID cards within seconds. 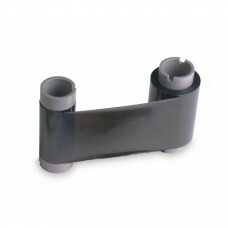 You can print the best results by keeping your printer clean with our basic cleaning kits. Find out how this is done by watching this video. 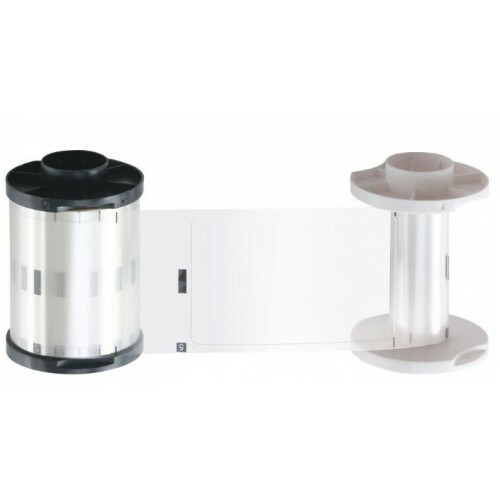 Fargo HDP5000 can be transformed into a magnetic encoder printer in minutes. 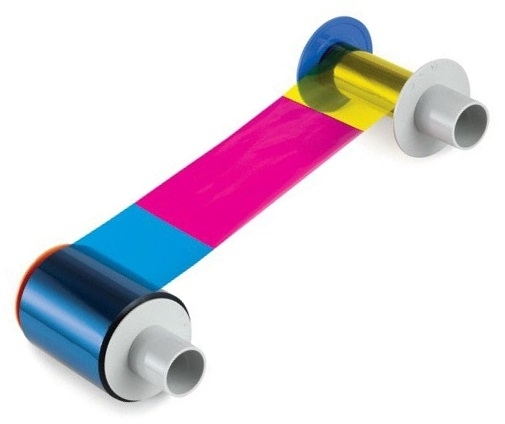 Watch this short video to see how you can do this to your printer too.